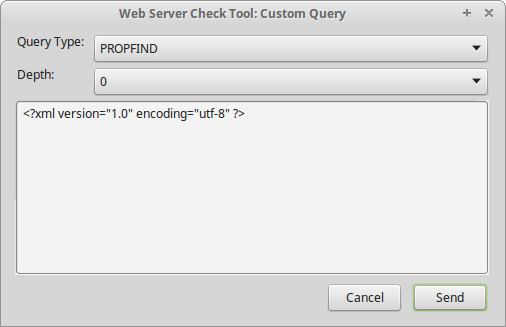 1) If you cancel a custom query the extension will perform an OPTIONS query instead. 2) The SEARCH query is only available as a custom query and the "Depth" option is ignored as the depth should be specified as part of the query. Status: Fully reviewed by Mozilla. 3) SOGo Open Source Groupware (Is not standards compliant. See here for more information). 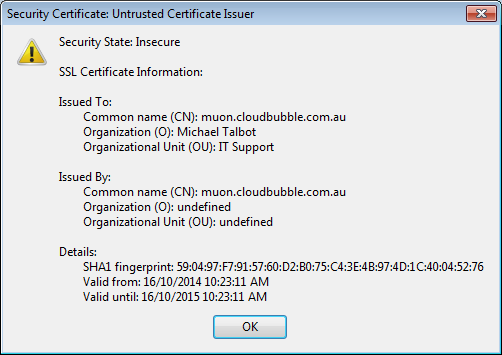 Any SSL certificate errors will cause the network connection to fail. 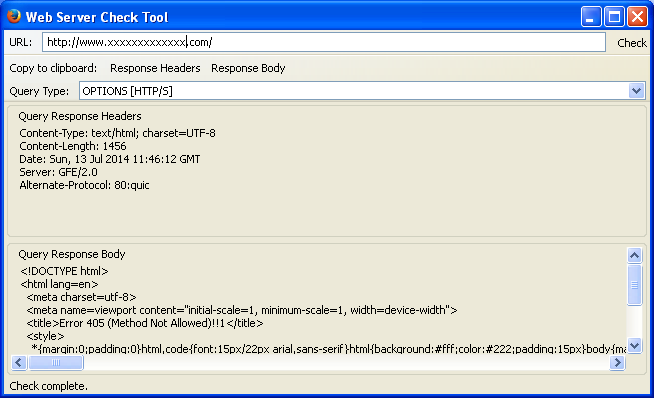 The only authentication systems available are those built in to Firefox and SeaMonkey. 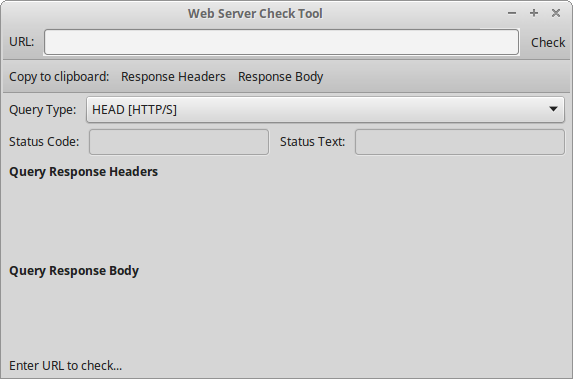 1) The extension now displays the status code and the status text of the check performed. 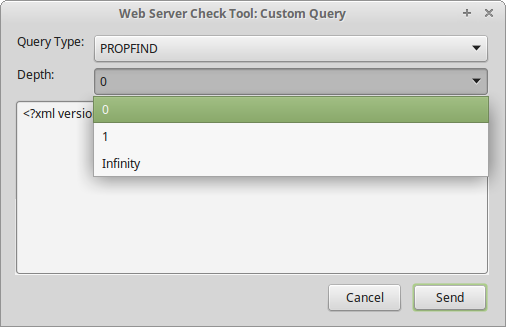 2) There is now an option to enter your own custom query if there is a specific test that you want to perform. 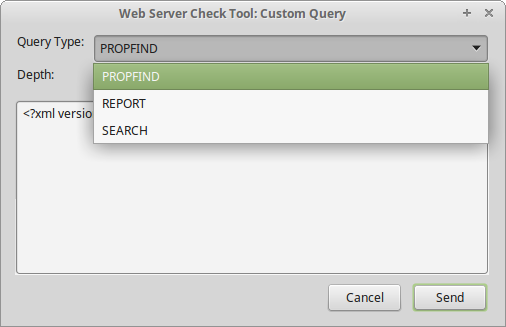 If you cancel the custom query the extension will perform an OPTION query instead. 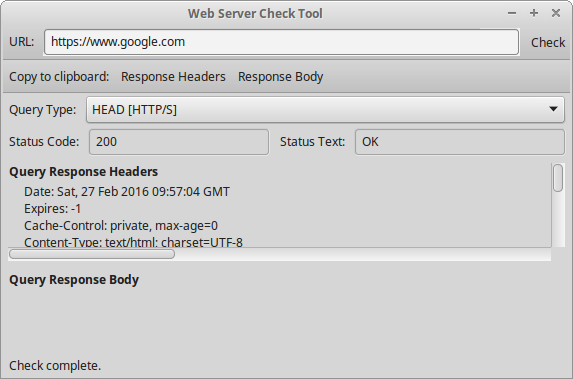 1) Improved reporting of network errors including SSL certificate errors. 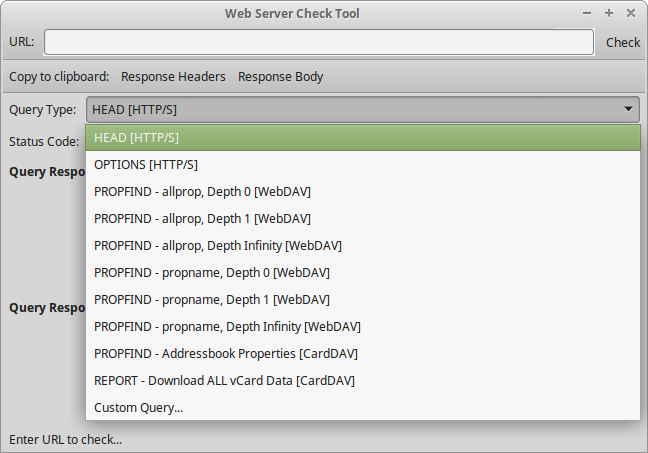 2) Added support for SeaMonkey. The icon used for this extension is derived from an icon in the "Tango Icon Theme" which was released into the public domain by its copyright holders.